Writing scares me. I wonder every day if all this work is for nothing…if there’s a point. But then I remember the dream God whispered in my ear years ago. He said to write. So scared or not I’m going to trust His plan. Are you afraid to put yourself out there? Be encouraged today to know God’s plan is the best. Even when we’re scared. 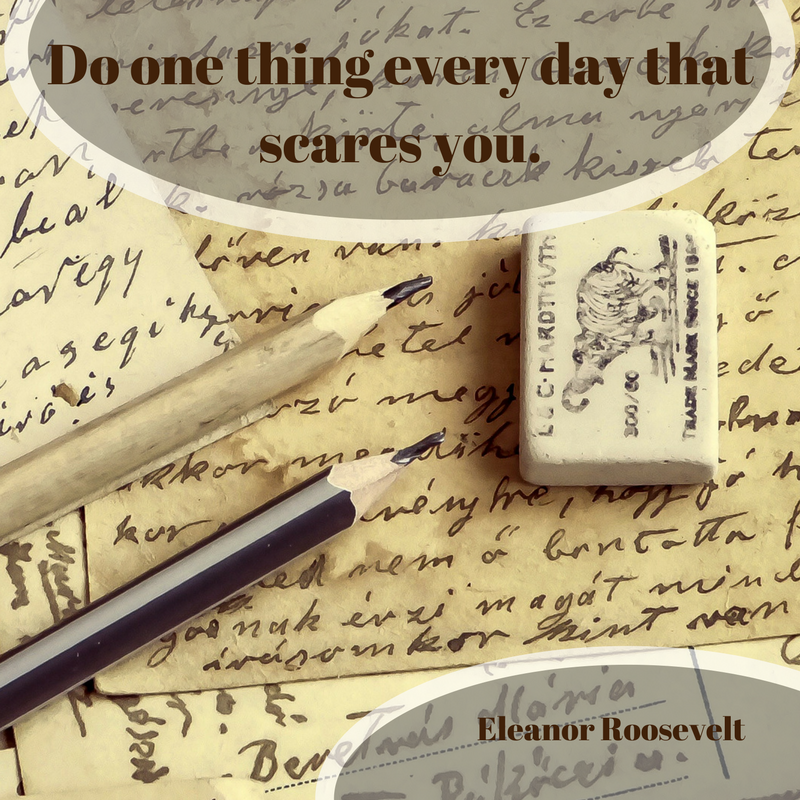 What are you afraid of but know you must do it? Comment below. Having to ha e anesthesia for surgery or a procedure. It can be very scary, can’t it? Especially if there is a known adverse reaction to anesthesia in your family as is the case with my husband! We experienced it with one of our sons when he had to have surgery but in the end all turned out fine. Failure in general. Has plagued me most of my life. A bit of perfectionist, the mantra “if you can’t do it right, don’t do it at all” that I heard growing up was intended to get me to do by best but often made me give up. The writing journey has been learning to overcome the instinct to quit. Failure is a huge fear! It’s much easier to not try, lol. I too have the perfectionist bug.